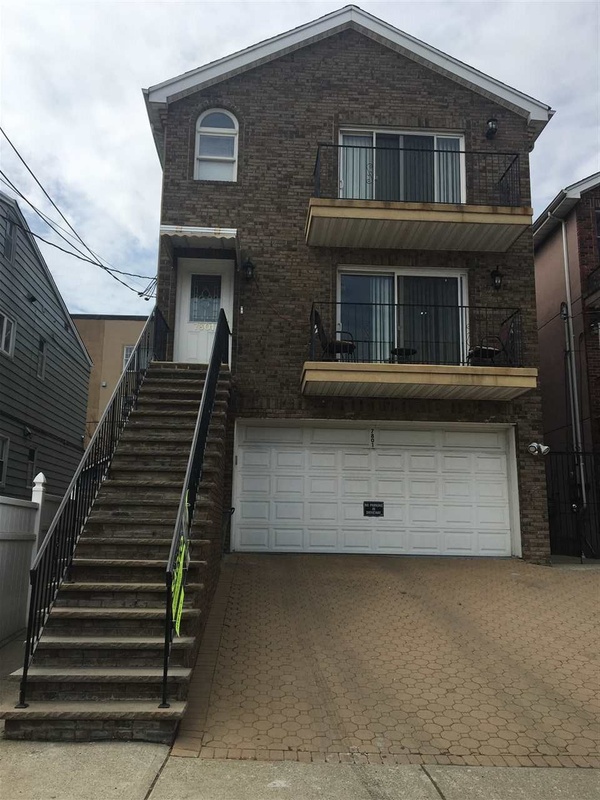 Beautiful well-maintained three-bedroom apartment available for rent in a very desirable location in North Bergen, near schools, houses of worship, parks, restaurants, shops and plenty of public transportation to New York City and nearby towns. 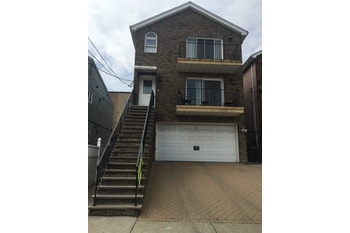 The apartment includes 3 large Bedrooms, 2 full bathrooms, kitchen, living room, dining room, Central air system, Hardwood floors and washer and dryer in the premise. All the utilities are tenant's responsibility.